Rains Jacket. 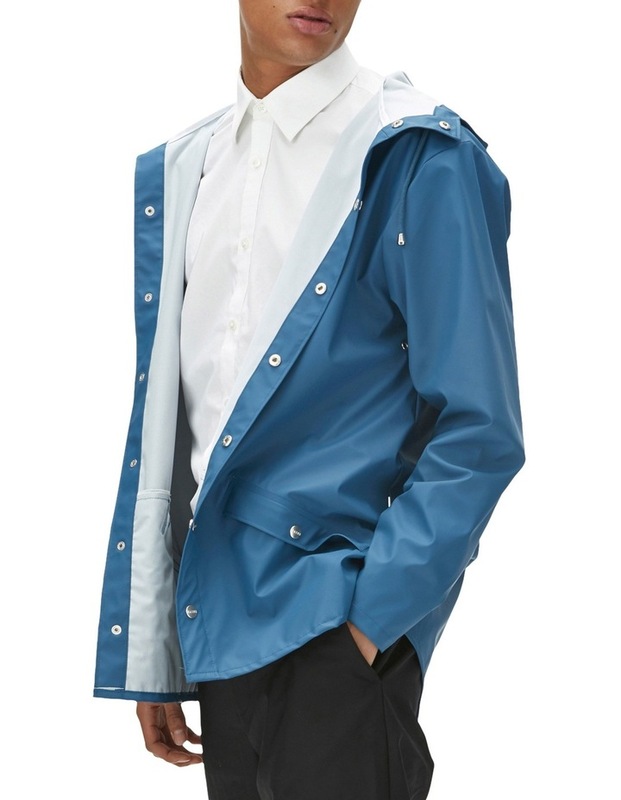 Jacket is a modern interpretation of the classic rubber raincoat. 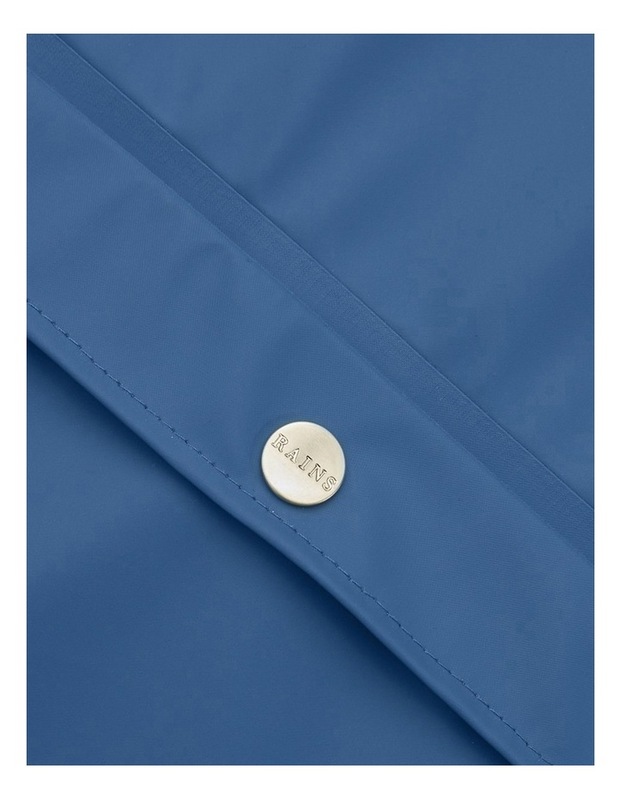 The lightweight fabric, with its elegant matte surface makes it comfortable to wear, and practical to carry around. 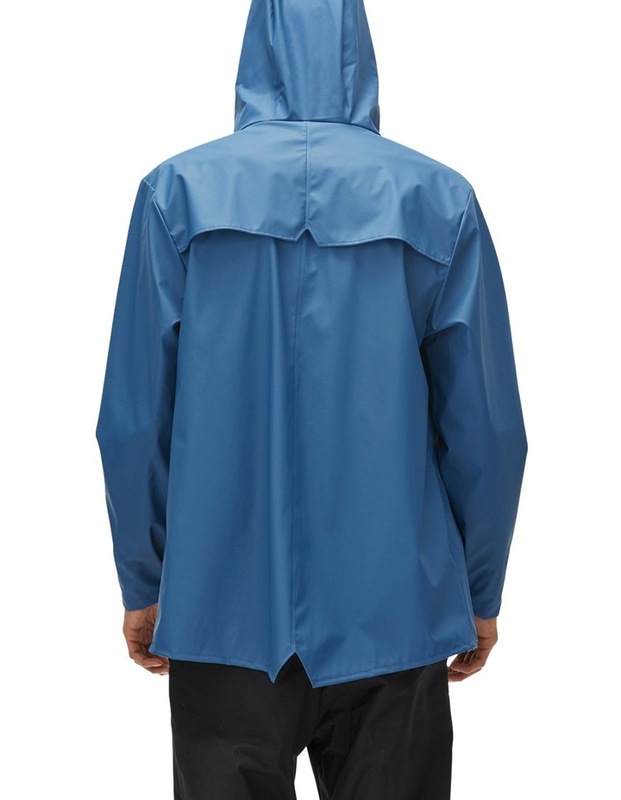 The perfect short and universal raincoat for everyday use.